The Daily Show does it again. I am not sure if anyone crossposted this article from Gawker... but Holey. Moley. Don Yelton, the Republican chair of Buncombe County was interviewed by the Daily Show to discuss the subject of North Carolina's controversial voter ID law. The man is so racist it is absolutely ridiculous. Like. Wow. I just don't even know what to say except... 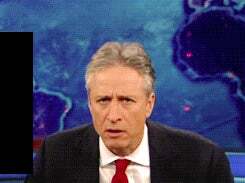 THE DAILY SHOW IS THE BESTEST SHOW. 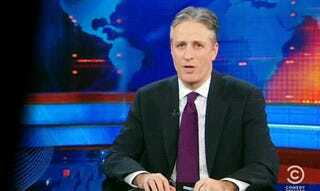 Sidenote: Seriously, what Republican agrees to go on The Daily Show? It just seems like a terrible idea that could only lead to bad things for them, though lovely entertainment for the rest of us.